“Bald Piano Guy, who brought us the “Opting-Out” parody of Billy Joel’s “Moving Out,” has a bunch of new videos posted. Fans of classic Billy Joel might appreciate “Seen Them Opting Out On Broadway (America 2017)” or “The Arrogant Man. Or, for his full collection, see his YouTube Channel. Don’t miss The Onion’s Pros and Cons of Standardized Testing. 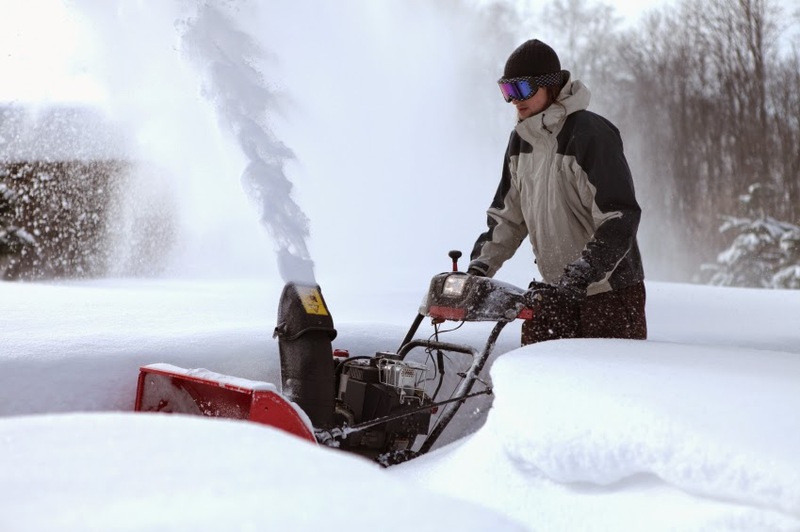 In a move they say will help protect the residents, businesses, and schools of New York State from the effects of more harsh winters, officials are seeking to ban snow blowers. The recommendation was made using the same data analysis system recently used to solve the education crisis. If this succeeds, the next area of focus will be medicine. One analyst said, “We created cluster maps of people suffering from various illnesses and were shocked to find an undeniable correlation between the location of hospitals and concentrations of sick people. This is a true health crisis, and it’s about time that they be held accountable. Why are we paying all this money for medical care when there are still sick people?” Plans are still in the works, but the state is looking to implement a system in which hospitals with too many sick people would lose funding and doctors and nurses who work there would be be rated ineffective. How Far Will Field Testing Go? Based on what he called, “the tremendous popularity of our current field testing program,” New York State Commissioner of Education John King announced plans to make these tests a weekly occurrence throughout New York State public schools next year. Texas based Paragonic, Inc., a manufacturer of school furniture, will be the first participant. On the first Friday of the 2015/16 school year, all public school students in the state will spend 90 minutes testing Paragonic’s new line of chairs, sitting down and standing up again repeatedly to evaluate the comfort, weight, and ease of movement of the chairs. Stressing how much NYSED (the New York State Education Department) cares about special ed students, Commissioner King added that students with test modifications will be given extra time, up to 3 hours of sitting down and standing up. After the chair test, subsequent field tests include Johnson & Johnson’s “Band Aid” brand (all students will have different size bandages applied and ripped off their skin to test “ouchiness”), Elmer’s glue (younger students will eat different types of paste to test for toxicity) and Epi-Pen (a single use needle used for treating severe allergic reactions).